When the weather turns warmer, Henderson transforms into a festival town attracting top talent and music lovers from around the globe. Make plans to visit Henderson during one of our award-winning music festivals and experience the laid-back vibe of our friendly festival town for yourself. For four days each June, Henderson becomes the center of the blues universe. The W.C. 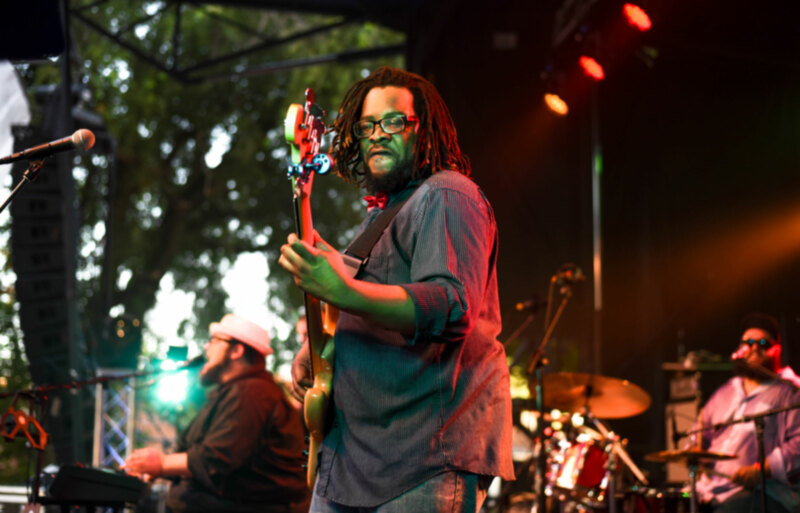 Handy Blues & Barbecue Festival has grown into one of the largest free music festivals in the nation, drawing attendees from just about every state and many countries. The festival is a celebration of the life and legacy of Henderson resident and “Father of the Blues,” William Christopher Handy. The Sandy Lee Watkins Songwriters’ Festival, July’s featured festival, showcases some of Nashville’s biggest singer/songwriters through intimate acoustic performances inspired by the iconic Nashville-style listening rooms. 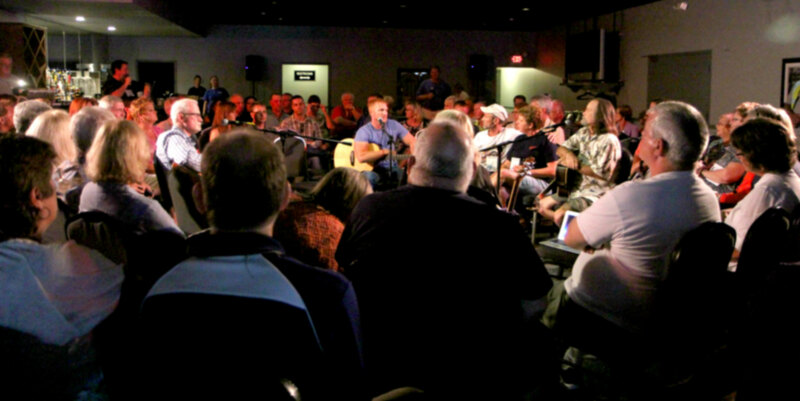 Songfest, as the locals call it, creates an up close and personal experience for attendees, a chance to learn the stories of how and why their favorites songs were written from the songwriters themselves. 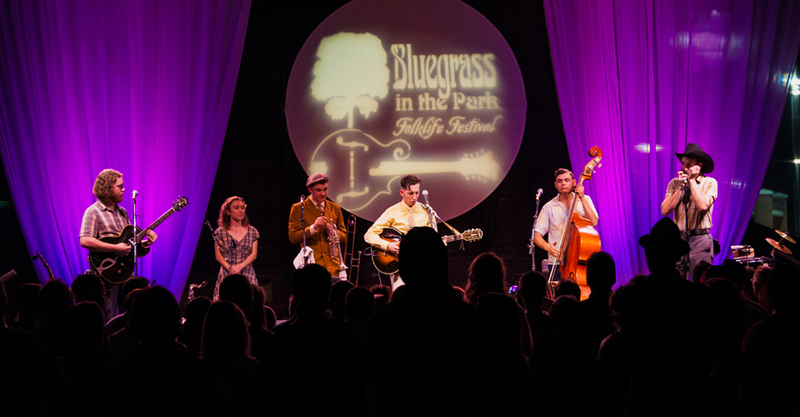 Few things are more quintessential Kentucky than bluegrass music, and in Henderson, we like ours under the stars and on the riverfront. Bluegrass in the Park held each August, features much more than just live bluegrass music—expect food, folklife displays, children’s activities, and more. Henderson is home to a number of special events and unique activities year round. For more information on the latest happening and can’t-miss experiences, check out these local events.